Your bedroom is your own private sanctuary; a place that welcomes you when you’re sleepy, and sets the tone when you wake up in the morning. So it’s vital not only to create the right mood, but also to reflect your individuality. With over 25 years of experience in designing and installing bedrooms across North Wales we pride ourselves on being able to advise and guide you through the different ranges that are available. We can bring your room to life on our CAD system to help you visualise the end product, as well as project manage from start to finish if you require. 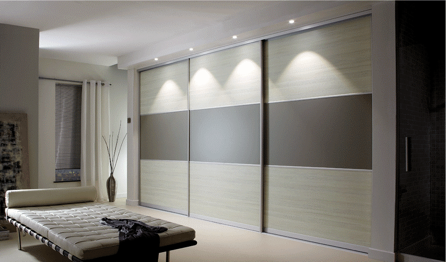 For further information and a brochure on the bedrooms available, call into our showroom.